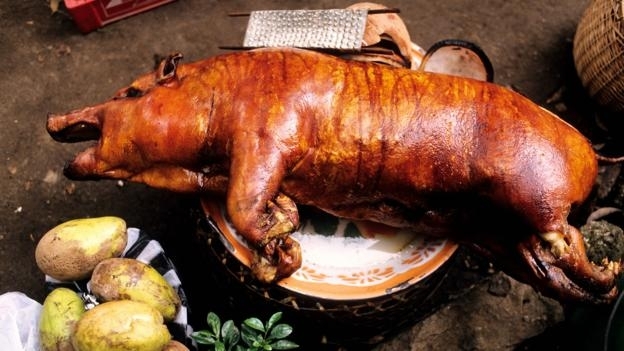 Bali’s classic pork dish, babi guling, is an odd find in a country that has the largest Muslim majority population in the world. Relaxing in #Vietnam — with Lewis Leona and 3 others. admin King Bennet, Lewis Leona check out this picture, wana to go there? Here is some photos that i have been around the world.